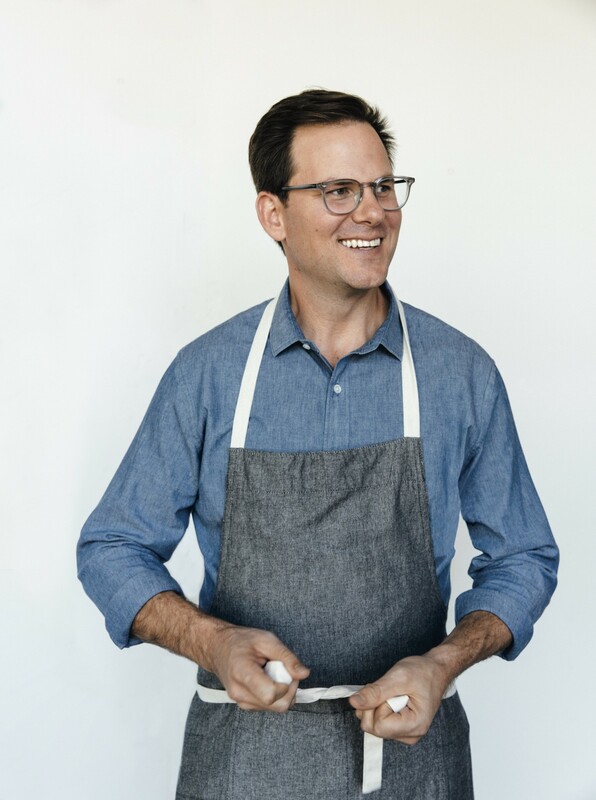 On the latest episode of Inside Julia’s Kitchen, host Todd Schulkin talks to Hunter Lewis, Editor-in-Chief of Food and Wine. They discuss the magazine’s 40th anniversary, the concept of informed alchemy, and how the test kitchen is the beating heart of a food publication. As always, Hunter shares his #Juliamoment.